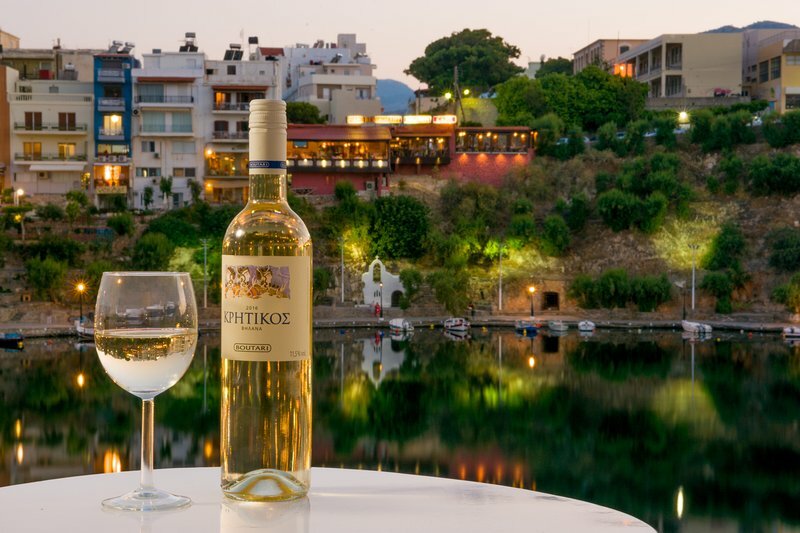 1 of 36Enjoy a glass of wine with the best lake view! Very nice appartment on the lake. 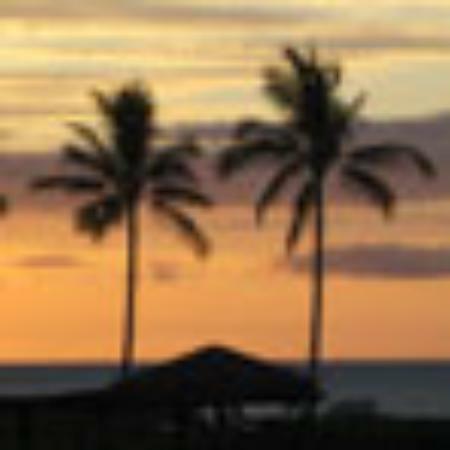 Dear Alison , it was a pleasure to meet you and you are welcomed to come again :-) Thank you a lot! 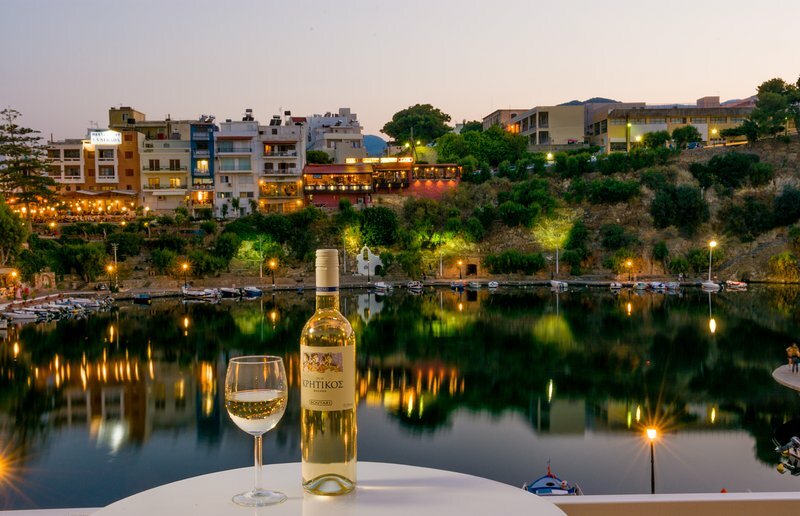 Agios Nikolaos is ideal for everyone, young and old, singles, couples and families, explorers of other nearby places and those who spend their holidays on the beaches around the city. 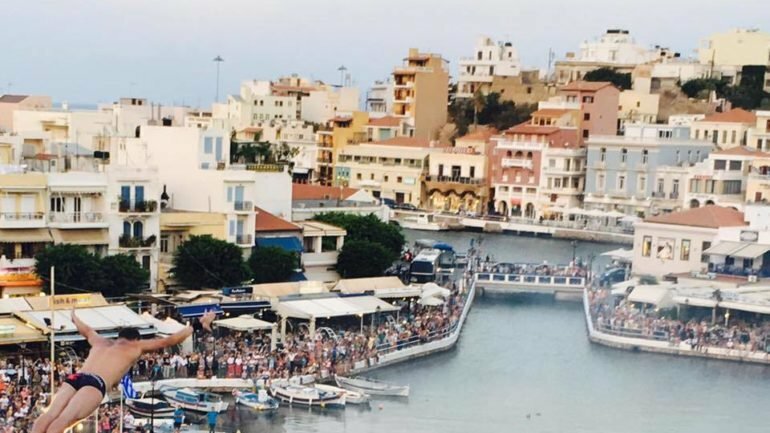 This means that there are many opportunities for people who come to Agios Nikolaos on holiday wanting to explore non-touristy areas of East Crete, either by rented car or on organised daytrips.